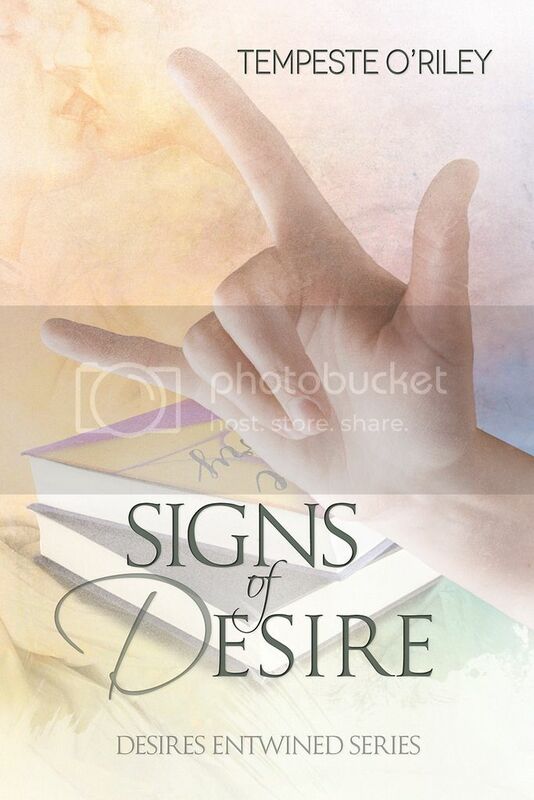 Cover Reveal: Signs of Desire by Tempeste O’Riley! This entry was posted in Uncategorized and tagged cover art, Dreamspinner Press, gay romance, GLBTQ, male male romance, promo, Sarah Madison, writing by Sarah Madison. Bookmark the permalink.